I've been wanting to change out my chalkboard art to a Spring-y theme, so I started messing around in Photoshop to get the creativity flowing. I liked what I came up with so much, I wanted to share it with all of you. 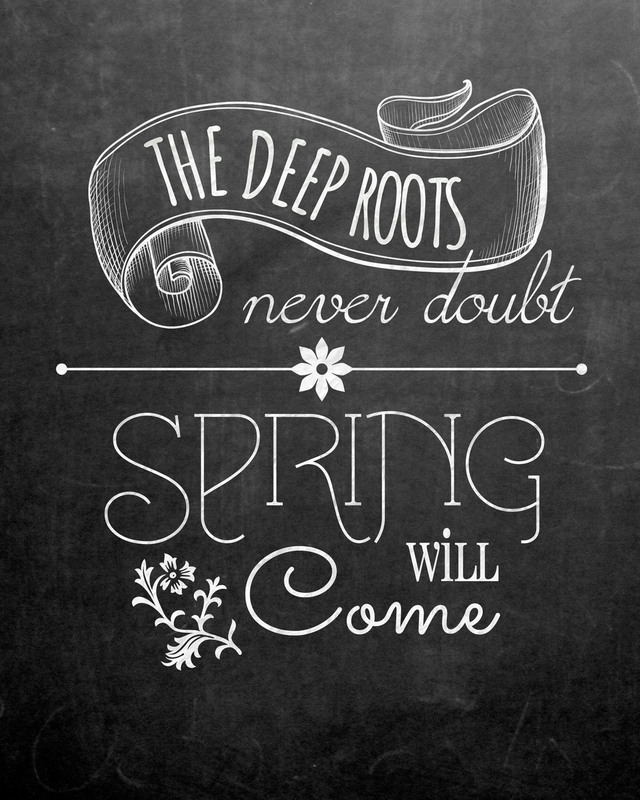 Here's my free Spring Chalkboard Art print. To download, right-click on the above image. Select "Save Image As" and save it to your folder of choice. I designed the image as an 8x10 but it will also print as an 11x14 or even a 16x20. Here's my chalkboard art inspired by this print. Definitely not as nice as the print, but it'll do just fine. Let me know if you use my Spring Chalkboard Art as part of your Spring decor!